This website is accessible to all versions of every browser. However, you are seeing this message because your browser does not support basic Web standards, and does not properly display the site's design details. Please consider upgrading to a more modern browser. (Learn More). 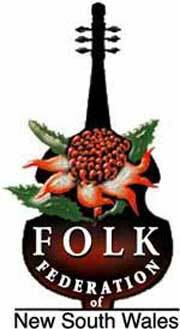 All members and friends of the Folk Federation of NSW are invited to attend the Federation's AGM at 4pm on Sunday 9th October 2016. For catering purposes, please let secretary@folkfednsw.org.au (02) 9955 3677 know if you will be attending the AGM. The Federation’s committee, together with other dedicated members, work tirelessly to support folk music in NSW in all its various forms. 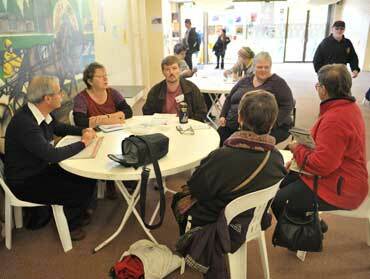 Find out about the Folk Federation of NSW Inc. - the organisation behind this web site.